Who is Garage Gym Girl? I teach recess for adults: it is fun and it is play, something to get excited about rather than dread! 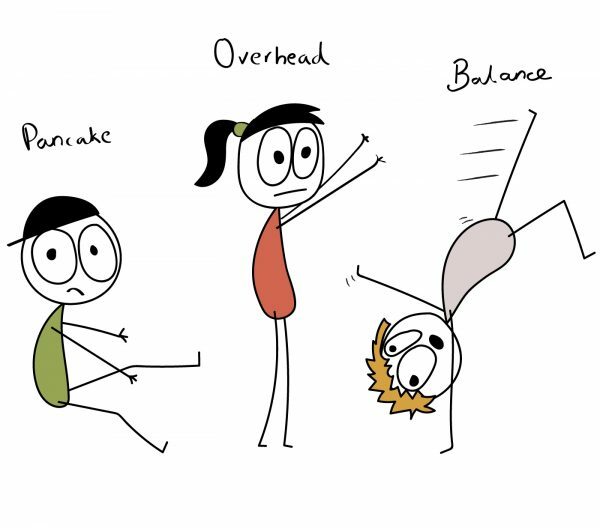 As well as bodyweight strength exercises, I teach handstands and basic acrobatics. 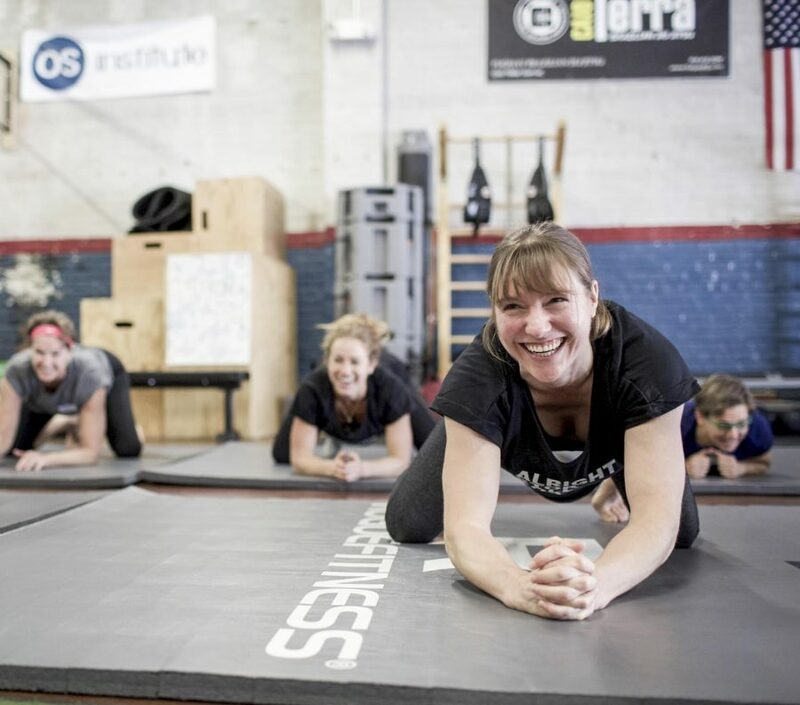 My students get stronger and more flexible in ways that they enjoy. I am based in Toronto, Canada but teach students all over the world through my online classes and in-person workshops. 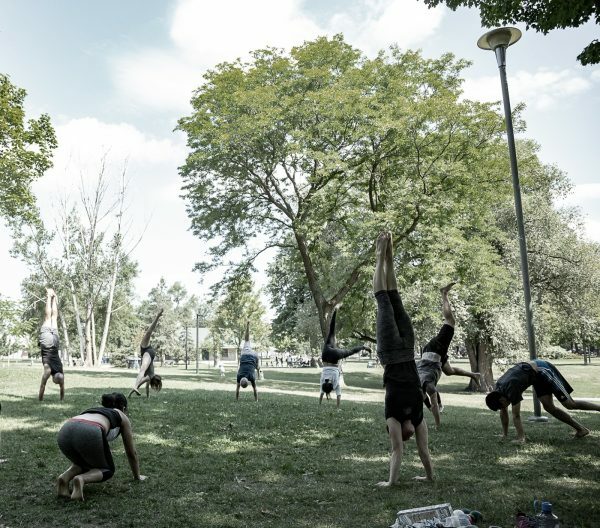 Handstands are one of the most admired bodyweight exercises, but there are lots of other movements and practices that you can use to build strength (bodyweight is often simply called 'strength training'). In Garage Gym Girl classes and workshops, we explore different ways to get strong without lifting weights. I am a gymnast by training, and use gymnastics inspired movement but no previous experience is needed. I also teach specific skills: handstands are such a popular skill that I've developed my own online handstand course. My students login from all over the world to take part in my 'Master the Handstand' online course. My Online Academy has a specially designed interface, featuring video tutorials and detailed instructions. I coach a small group of students through the online modules, over twelve weeks. I specialize in helping women to use their own body weight in strength training. What's different for women working out with bodyweight training? "I was surprised by the joy it brought me. I train in the morning and my days are just better after a handstand session." "I had a lot of FUN! 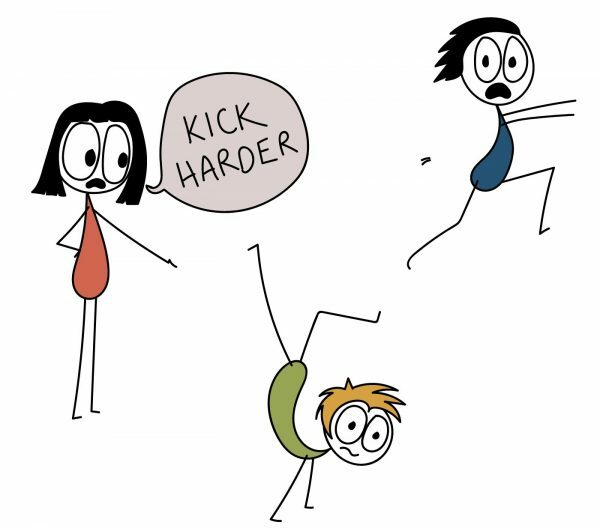 I thought I might have been too old for gymnastics so it was really exciting to be working on fun skills like cartwheels and handstands again after—gulp!—30 years!" 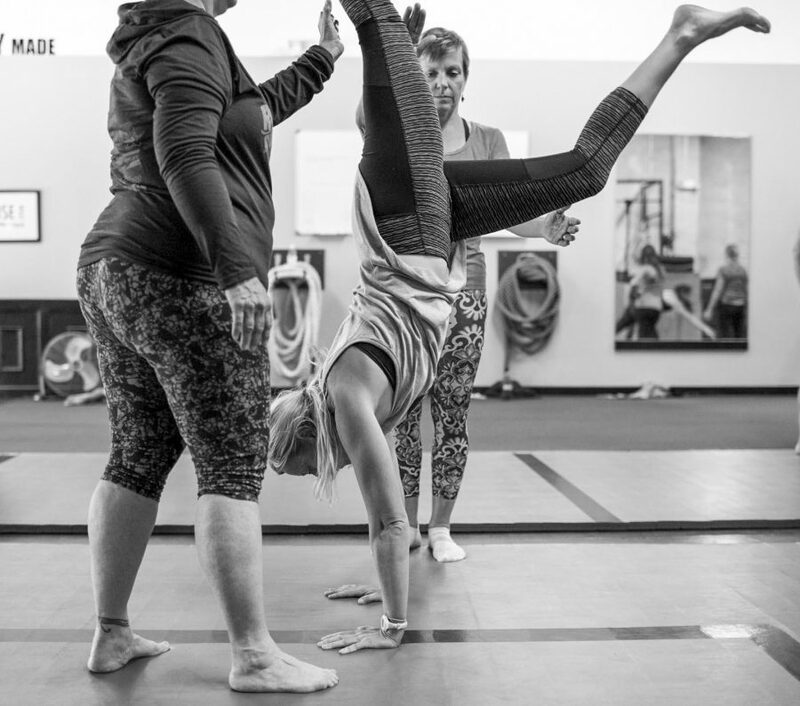 "I had no idea adult gymnastics was a thing and I couldn't believe how much working on handstands made me better at other things."